• Follow @grandhyattjakarta on Instagram. 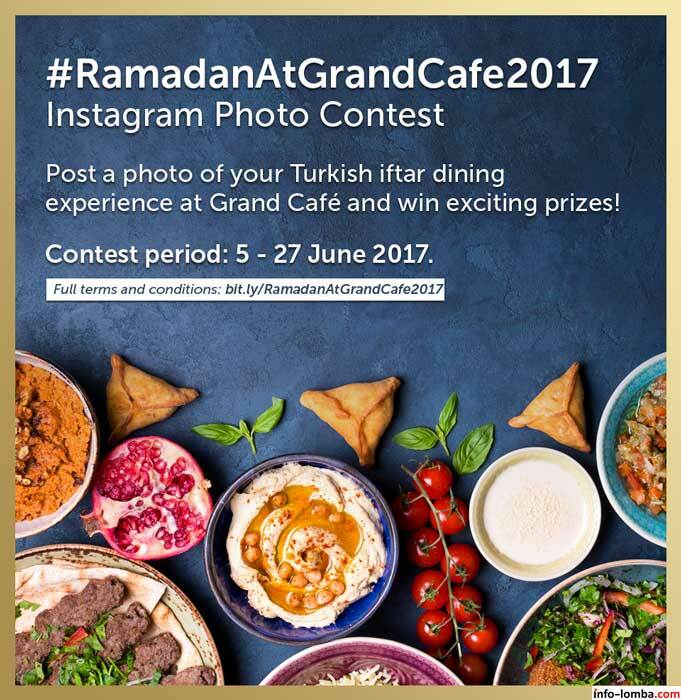 • Upload your photo while having an iftar at Grand Café on Instagram, tag @grandhyattjakarta and 3 of your friends. The photo should tell a story of the Turkish feast at Grand Café, it can be the menu, chef or decoration. 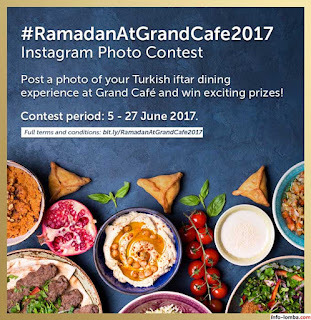 • Share the story of your iftar Turkish experience at Grand Café in the caption and use hashtag #RamadanAtGrandCafe2017 to join the contest. • Make sure your Instagram account is public or we won't be able to see your tagged images. • Contest period: 5 – 27 June 2017. 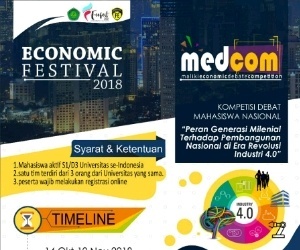 The winner will be announced on 30 June 2017. 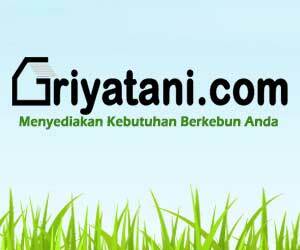 0 Response to "Grand Hyatt Jakarta Instagram Photo Contest"